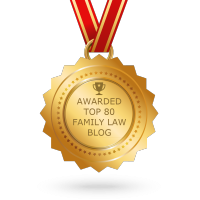 The New Jersey legislature is joining other northeastern states in how it handles family law matters. Within the last few months, not only has New Jersey passed a civil union statute, but it has added irreconcilable differences to its causes of action for divorce. It has always been that a person wanting a divorce had to establish fault, or live separate from their spouse for 18 months to be granted a no-fault divorce. Now, the legislature has created a new no-fault cause of action, without the 18 month requirement- irreconcilable differences. The major benefit of alleging irreconcilable differences is the relief it gives New Jersey residents that they do not have to allege wrongdoing on their spouse’s part, which oftentimes, further exacerbates an acrimonious situation.